When a lot of people think about the idea of a skiing holiday, their first concern will be the cold which comes with it. Of course, when you’re in a place which is home to winter sports, you’re likely to have to deal with a little bit of chill, and this makes sense. For some, though, this will be enough to persuade them to go elsewhere. This is a shame, as a trip like this is much more appealing than you might think. 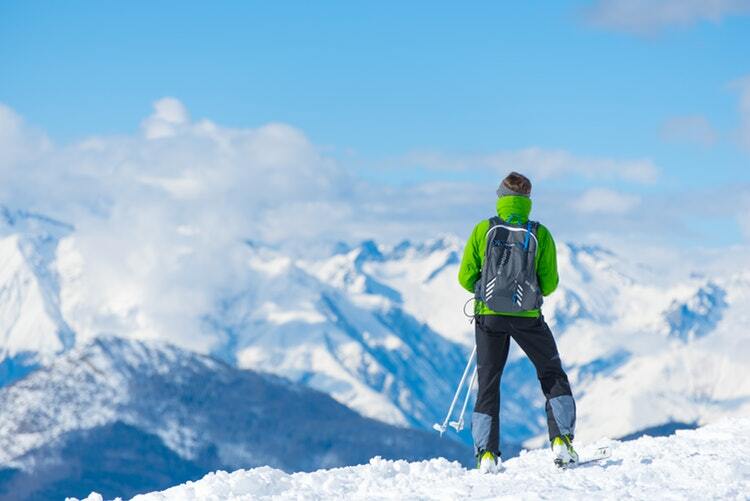 To help you out, this post will be exploring the benefits of a vacation in the snow. The Sports: Skiing is one of the most popular cold sports there are. Giving you the chance to race down a slippery slope in excess of 30 mph, it can be a very exciting experience to have. Staying in a place like Purple Ski in Meribel, you will get the chance to spend each day of your vacation on the ice if you want to. For some people, this will be a little too much, though, but you can still choose exactly how much you go out. The Drinks: Of course, going on a vacation to somewhere cold isn’t just about the sports. Along with this, your hotel or lodge will also have loads of other things on offer, with one of the big options being drinks. Hot chocolate is, of course, very common. With this, though, you will also find mulled wine, spirits, and other alcohol to keep you nice and warm. Most of the time, all of the beverages will be designed with warmth in mind. The Food: One of the biggest benefits of a trip like this is the food. In most hotels and resorts, you will find that food is provided to you, especially if you choose a goods package. Sometimes, this will be in the form of room service, and you won’t even have to leave the place to get some food. In other cases, you may have to do a bit of walking, but this will usually mean that there’s a lot more to choose from. The Heat: Like the drinks in these places, the rooms and other inside areas will be designed to be hot at all times. Providing you with a way to warm up, this is a great way to make sure that you’re healthy in the cold, as a lot of people get sick if they’re not careful enough. As in any resort, comfort is always a priority of businesses offering holidays. This means that you can reasonably expect a very high degree of luxury on your vacation. You shouldn’t leave it to chance, though, as there are loads of helpful reviews on the web to get you started.